Mint juleps, fabulous hats, and legal bets: The Kentucky Derby's staying power draws equally from long tradition and the novelty and speed of the race. While it's not surprising that horse breeders and racers, as well as residents and business people in Louisville, reap the benefits of Kentucky's biggest sporting event, the Kentucky Derby has now spread its economic umbrella far and wide, and benefits an array of small businesses, from milliners to mint farmers. For Kentuckians, Derby Week is a joyous romp of garden parties and charity events, NBC News reported. 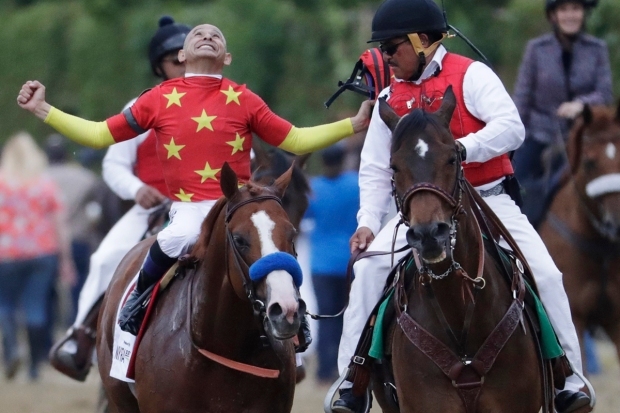 It's also by far the greatest moneymaker of the year: According to the Horsemen's Benevolent and Protective Association, the national group composed of racehorse owners and trainers, the annual economic impact of the Derby tops $217 million. And retailers and entertainment venues cash in on the craze. Bet makers, too: Horse racing is the only sport that can be legally bet on in the U.S., and casual and die-hard bettors wager enthusiastically. The Kentucky Derby Online Betting website predicts that this year's race will be the closest and most bet on since 2011. More than $120 million is bet on the Derby annually. 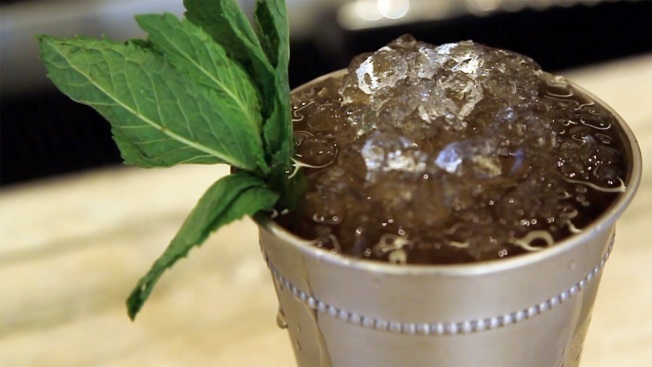 For many others, the Derby isn't about betting and juleps. It's an opportunity to showcase creativity and individuality in the form of ostentatious headpieces. Like Joebar, Fort Worth's PROPER will have cocktail specials and will open early for the Derby. They also host a popular Best Hat contest, which Lisa Little Adams said is one of the highlights of the year. "We're running out of space for all the people who show up," she told NBC News, noting that she is "thinking of ways to expand it as a street party" to aid a local charity.